AppStorey — The true and untold story of history’s greatest computer. It’s 1990. There’s no web to surf. To purchase software, you must drive to a place called “Egg Head” where Apps are never free. The NeXT Computer was used to invent the World Wide Web and the first AppStore both. The NeXT Computer brought together for the first time, the very same computer tools and technologies used to create your iPhone, and every one of the apps you use with it. On October 12, 1988, Steve Jobs and his then new company, NeXT Inc, debuted the NeXT Computer at Davies Symphony Hall in San Francisco. The NeXT was the 20th Century platform used to create the two software technologies billions use everyday here in the 21st Century – the combination of the web to publish content and the AppStore to protect digital rights provided the foundation for the mobile computing revolution of today. 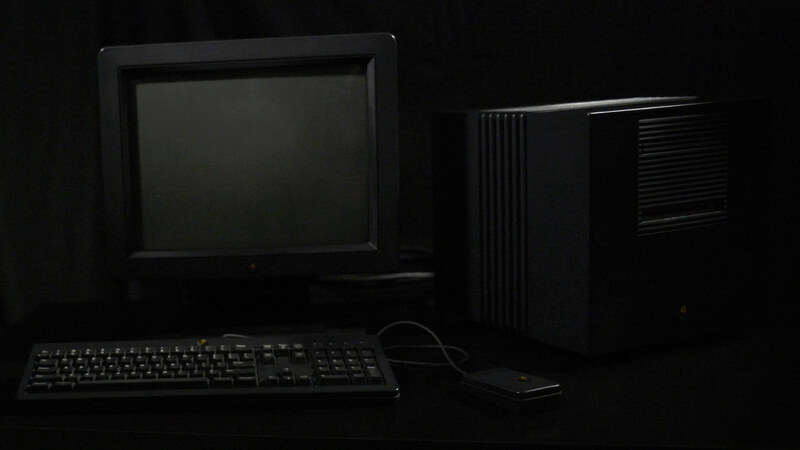 This one computer would become the most broadly influential innovation producer of the 20th Century, while gaining less than a sliver of marketshare. Today, for the very first time, the story of the digital revolution, history’s greatest computer and the technologies that engineers created which changed the world, is finally being told. All Works Copyright © 2015-2018 AppStorey. AppStorey and the AppStorey logo are trademarks of AppStorey, Inc. All other trademarks mentioned belong to their respective owners. Is that with our without the Developer Doc Set? Pesonally, I fondly remember seeing that entire cabinet shelf of white Developer Docs from left to right, with a few solid black and green/goldish framed older NeXT 2/3 series on many cabinets in building 2 with both trepidation and respect.